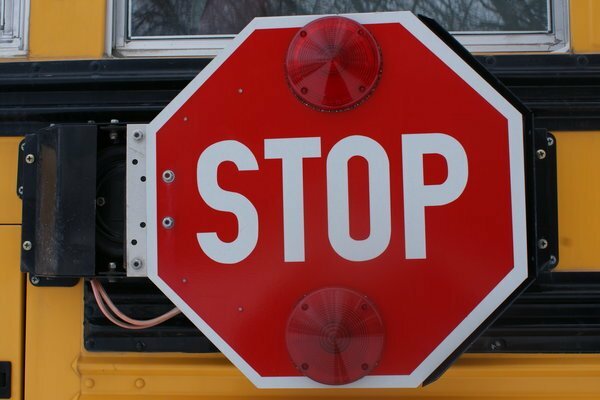 The driver of a dump truck ignored a stop sign causing injury to five teenage passengers of a school bus on Monday. On Monday, a mini school bus carrying students from West Islip’s St. John The Baptist High School was hit by a dump truck in Patchogue. The incident occurred at Grove Avenue and Carman Street around 3:30 p.m. The incident resulted in the injury of five teenage passengers of the school bus. Neither the driver of the school bus nor the driver of the dump truck from All County Block and Supply of Holbrook were injured. Police state the 65-year old driver of the dump truck ignored a stop sign -- driving right past it -- and striked the school bus. Of the injured teens, it included 14-year old twin boys, a 15-year old boy, a 15-year old girl and a 16-year old girl. They were all brought to Brookhaven Hospital where they were treated for minor injuries and released. The dump truck driver faces traffic citations, including disobeying a stop sign and for an equipment violation. The Patchogue Fire Department and Patchogue Ambulance Company responded to the scene of the incident. Subject: LongIsland.com - Your Name sent you Article details of "Dump Truck Hits Patchogue School Bus, Injures 5 Teens"